He was part of a group of friends who were “like a motorcycle gang, without the motorcycles” in the mid-1960s. He definitely liked women and he usually did not reject a drink or two either. And he had many good friends, including Jimi Hendrix and John Lennon. When Jimi was dead, all of a sudden, at the age of 27, his girlfriend called Eric Burdon first. During that time, the Beatles released a lot, including their song ‘I Am the Walrus’, and included Eric Burdon in the lyrics. “I am the egg man. They are the egg men.” Why was he the egg man? Because of some slippery story of Burdon, his Jamaican girlfriend and an egg in his bellybutton. Oh, yes those times were wild. Everyone was. And some still are. Especially those who are still alive. When Eric Burdon stood on the stage with The Animals, he delivered. In the 1960s, he was already one of the most soulful white vocalists, along with David Clayton-Thomas, and of course Janis Joplin. He could hit the stage sober or drunk, but he would always convince. The voice. The presence. Awesome. With The Animals and later with War, he felt what he was singing. And he brought it a across. He nailed it. At age 23, Eric Burdon was already a master. A true performer. An original. The Animals did it all. ‘You Don’t Know What it’s Like’, written by Barry and Robin Gibb, yes The Bee Gees, sounded so much cooler when Burdon sang it. So did ‘House of the Rising Sun’ and everything else. He and his Animals were the coolest Britons to hit stages. And they still are. In 1967, they performed at the Monterey Pop Festival, two years before Woodstock. Eric Burdon sang about that experience. ‘Monterey’ is a killer tune with sublime brass arrangements. Eric Burdon kept on disbanding The Animals, in order to establish them again later. At some point, he fought for the band name in front of courts. Then he gained the right to use that name all over the world. His tours with War were wild too. And dangerous. In 1971, Burdon collapsed on stage when he suffered an asthma attack. The band continued their tour without him. All in all, the War times did not last that long. “Spill the Wine” was definitely a good one. And, yes, Burdon made it sound even more profound than The Isley Brothers did. ‘San Franciscan Nights’? Oh yes. 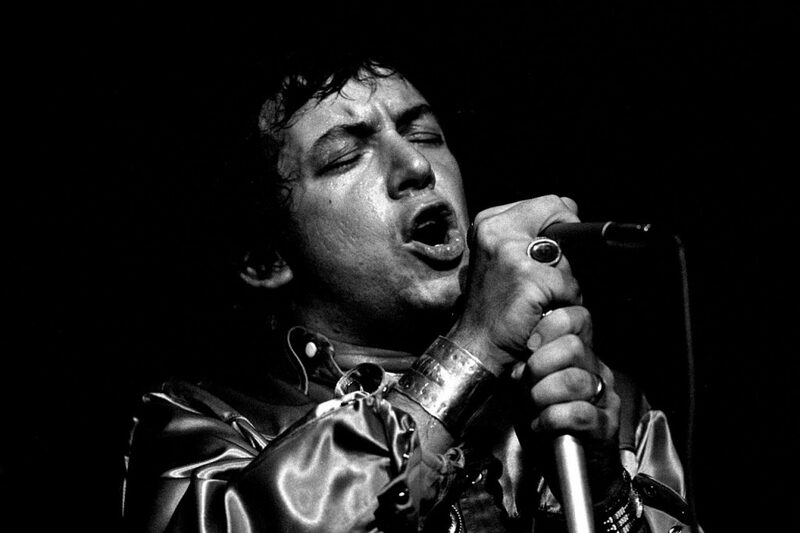 Eric Burdon acted in several movies as well, including biographical flicks about The Doors, Screamin’ Jay Hawkins and others. He wanted to portray non-musicians, but usually ended up on some stage anyway. He has delivered music for 55 years. He is a painter. And an author. Burdon co-wrote ‘Don’t Let Me Be Misunderstood – A Memoir’. A bit more recently, in 2004, he released his autobiography ‘My Secret Life’. The man himself, the greatest living Rock and Blues frontman of all time, will be 78 when he hits ten stages in Germany and Switzerland this summer and fall. First he will warm up across the Atlantic Ocean, in Arlington, Texas, and Avila Beach, California, in May. 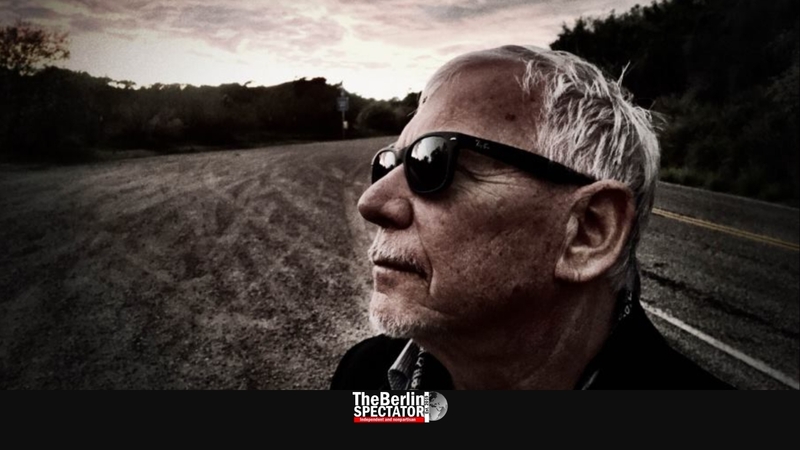 On June 24th, 2019, Eric Burdon and The Animals will be in Lucerne, Switzerland. On the 25th they will invade the Liederhalle, Stuttgart’s best concert hall. Berlin is on the agenda on June 26th. It will be the Tempodrom. Too far? How about Zwickau on June 28th? In Munich, Burdon and the guys will be at the Gasteig on June 30th. And they will be back in October, raising roofs at venues in Dortmund, Düsseldorf, Rostock, Dresden and Nuremberg. Tickets for prices from 49.95 to 117.55 Euro (56.55 to 113 Dollars or 42.80 to 100 Pounds) are available here.